The power of social media to misinform, manipulate and distort public opinion by exploiting information overload and confirmation bias is a political, social and economic risk. Until now, the strategies put in place to mitigate the phenomenon from Google and Facebook have not achieved the desired results. As a result, financial, political and economic institutions may be subject to blackmail and attacks through defamatory campaigns. In this situation, it becomes essential to develop tools that allow analyzing the info-sphere and identifying emerging issues in order to remedy to the information distortions and to prepare appropriate prevention measures. AMOFI uses the methods and tools of the Economic Complexity and of the Computational Social Science to create a reference framework for the analysis of the information flows of online social media. Partner industriale: V. Besana S.p.A.
MIPIACE is an Industrial Research and Development Research project aimed to acquire new knowledge and skills to make a significant improvement to products and production processes for the safe use and preservation of dried fruit and seeds. The currently existing sanitary standards are already sustainable, but the company’s vision is to always obtain more and more high quality products in terms of food safety, organoleptic characteristics, preservability and ecological and energy sustainability. The CI2C project focused on enhancing the security and resiliency of Cloud Computing and Critical Information Infrastructures (CIIs) by assessing and evaluating cross sectors criticalities that could amplify effects and impacts in case of failures. 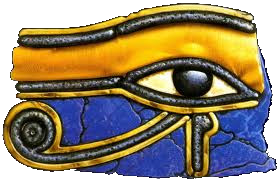 The CI2C project has contributed to the foundation for securing and protecting CIIs with intense use of CC (CI2C systems). It has executed in-depth analysis and map of the best practices and policies for CIIPs and research on CC and security’s state of the art, to form a complete picture of the EU CI2C systems and of their protection and security practices. CI2C has performed cross sector criticalities analysis, identified patterns and provided metrics for the quantification and modelisation of interdependencies in CI2C systems. The methodology for the analysis of cross sector criticalities and to support CI2C risk assessment activities have been one of the main outcomes of the project. CI2C criticalities have be analysed in real use cases use cases identified during the project timeframe. 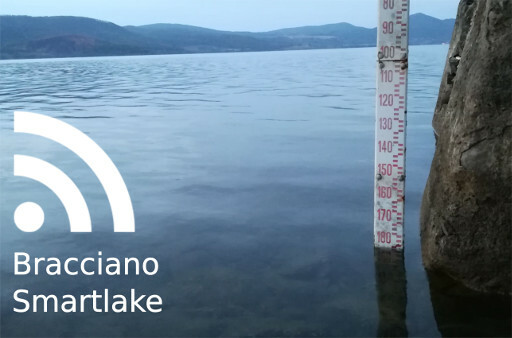 Bracciano Smart Lake: citizen science, social innovation, data information and community building, journalism. In an environment where information flows without intermediation, the public debate in is subject to polarization and therefore radicalization phenomena. To contrast such issues, we have started the construction of a communication platform that puts into practice the intuitions coming from the analysis of information propagation on social platforms to test them in the middle of an environmental crisis. The project therefore concerns the development of a real communication framework that has also been extensively tested “on the field“. This project aims to create an integrated Industry 4.0 environment for training operators, performing stress tests and evaluating cyber vulnerabilities of multi-vendor SCADA, IoT and eHealth solutions.